China and Dalai Lama spar over reincarnation. Tibetan spiritual leader the Dalai Lama in 2013. The Dalai Lama and the Chinese government have never been exactly on the same page about anything really, but this week things took a turn for the absurd. 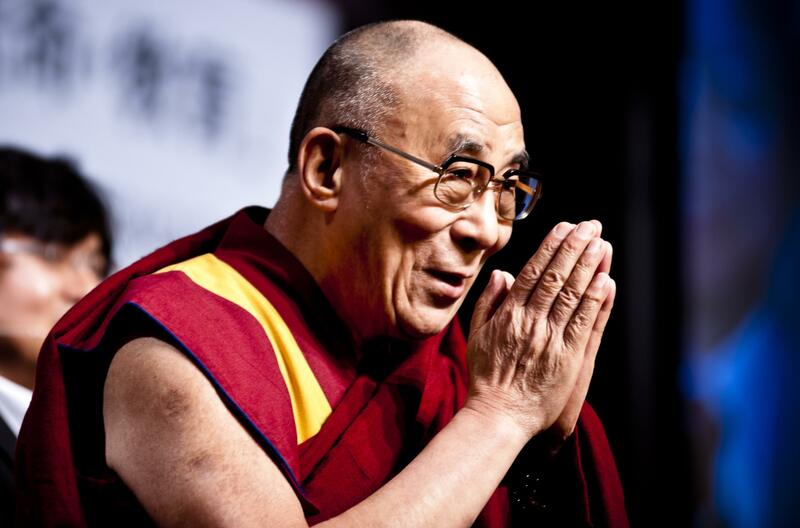 The Dalai Lama is, of course, the Tibetan spiritual leader who fled China in 1959. Ever since, the Tibetan community and the Chinese government have been engaged in a simmering political standoff over the region. It’s serious stuff, but the acrimony got a bit surreal recently when a back-and-forth broke out between Communist Party leaders and the Dalai Lama over whether or not the Dalai Lama would be reincarnated. Confused? Exactly. Zhu, and the Communist Party, went on to have what amounted to a tempertantrum trying to goad the Dalia Lama into reincarnating, before moving on to reverse psychology.